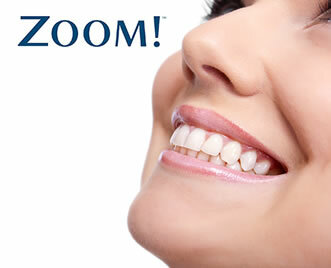 We have chosen to use ZOOM whitespeed laser teeth whitening for our patients because we love the instant results. Tooth Whitening is a very simple and effective way to brighten your smile whilst retaining the integrity and quality of your natural teeth. New Zoom Whitespeed Laser Whitening provides cutting edge laser tooth whitening in one visit to the dentist. We Include a complimentary take home Top Up kit with this treatment. You will have a 2 hour visit to the dentist with four 15 minute applications of the Laser Whitening. We encourage you to bring your iPod to listen to whilst you relax and are pampered. With the Indigo Little Laser Whitening Top Up Kit to take home you can maintain your bright, white smile for many years to come. Best of all, you relax back in our chair with your favourite playlist playing or watching a DVD on our DVD glasses, whilst we do the hard work, and whiten your teeth in one simple appointment. We offer a Free Consultation to make sure you receive the most suitable Teeth Whitening Treatment, for you from our selection of Home Whitening and Chairside Whitening treatments. We are on 12 Blandfield Road in Balham in the heart of the Nightingale Triangle. 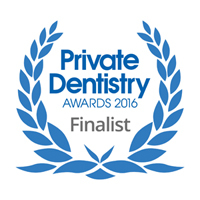 Don’t delay, call now on 0208 673 7727 to schedule in your appointment with Dr Little.